News and analysis for the heavily medicated! 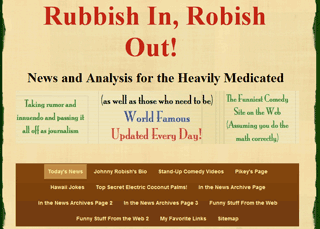 A satirical look at current events, politics and celebrities. Updated every day!